Georges St-Pierre will be out of action for an indefinite amount of time after being stricken with a bout of colitis. 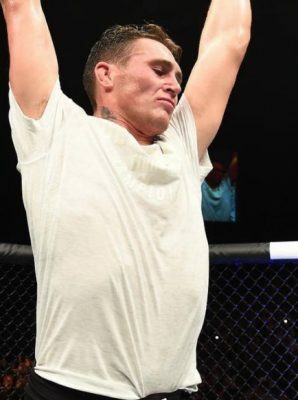 The new UFC middleweight champion just fought a few weeks ago when he defeated Michael Bisping to win the title, but St-Pierre had planned on meeting with the UFC this week to discusss his next move. UFC president Dana White revealed on Friday night that St-pierre came down with the illness and right now he doesn’t have a definitive timeline for his return to action. Colitis is an inflammation of the inner lining of the colon and can result in abdominal pains, cramping, diarrhea as well as result in fatigue, dehydration, joint swelling, eye and skin inflammation as well as canker sores. 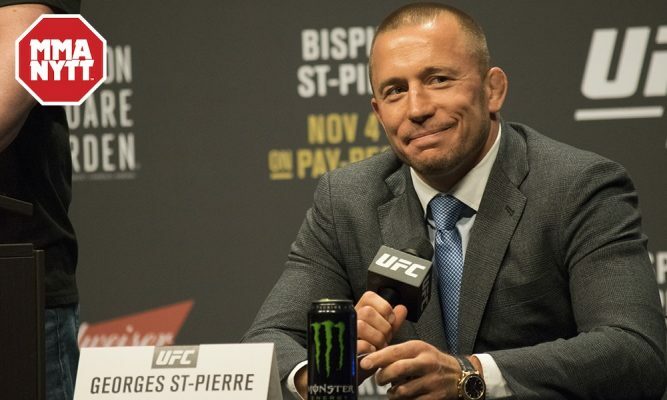 Treatment for colitis is based on the particular type of disease a person has been afflicted with so there’s no telling exactly how long St-Pierre might be on the sidelines to recover. When he does come back, St-Pierre is expected to face interim middleweight champion Robert Whittaker to unify the titles in 2018 but right now there’s no telling when that fight will take place.